Your referrals mean the world to us! We want to reward you for sending your friends and family our way! 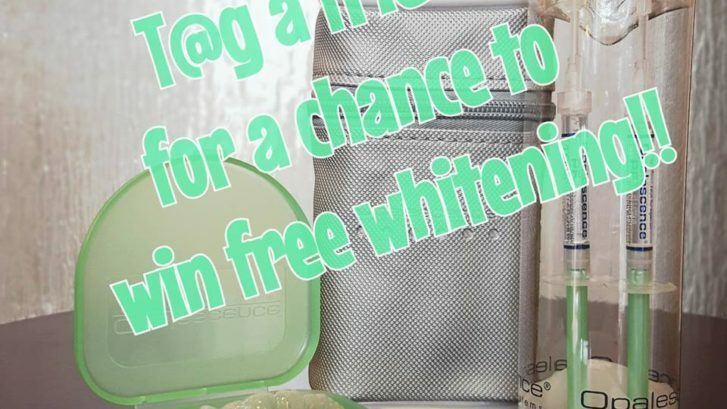 Tag a friend in this pic to be entered to win FREE whitening. Ready Set GO!!! !